ISIS reportedly opened an office in Istanbul. The terrorists are granting visas to recruits wishing to visit the Syria-Iraq Caliphate. The ISIS terrorist group opened its first consulate in Istanbul, Turkey. 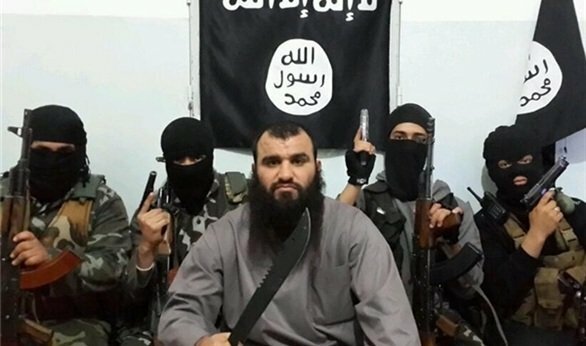 The so-called Islamic State in Iraq and Syria (ISIS) intends to inaugurate its first diplomatic mission in Istanbul in order to provide consular services for all who wish to join the extremist group in Iraq, reported Turkish daily Aydinlik as saying. The ISIS terrorists are reportedly using the office to recruit new fighters. According to a German television channel, Turkish members of the ISIL have set up an office in Istanbul to support and assist other militants in Iraq and Syria. They charge new members 400 dollars each before sending them to Syria and Iraq. The reports say 2-thousand European youths have been recruited in Istanbul over the past few months. Turkish media and politicians have repeatedly condemned Ankara’s stance towards ISIL militants.